Come to us for an auto accident chiropractor in Salem! Getting treatment from an auto accident chiropractor in Salem when you have experienced an auto injury can dramatically decrease the time it takes to heal. It is common not to know the full extent of your injuries. Even a low impact collision can result in ongoing pain if not treated. Many times discomfort does not immediately manifest, leaving people unaware of why they are experiencing headaches or other symptoms days or weeks later. Dr. Spink at the Chiropractic & Rehab Center has the caring knowledge to get auto accident patients back on track. 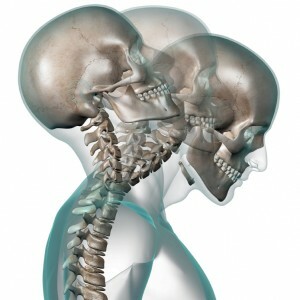 Suddenly being jerked or jarred in a car accident creates misalignment in bones, muscles, joints, and the connective tissue. The longer this continues without treatment, the grater the chance your body will try to heal in this new misaligned position. Pain results from the body having tense areas while others are over-stretched. 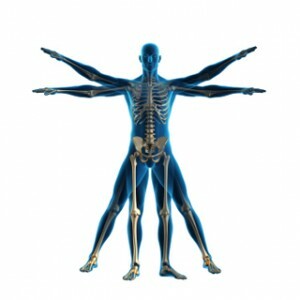 Joints and bones are pulled into positions where their natural range of motion is limited and painful. Nerves also get pinched in this process which can cause either discomfort or numbness. When you come in soon after an accident, Dr. Spink is able to assist your body in healing while staying in alignment. If time has gone by and you are starting to feel the issues of a past accident, Dr. Spink can help alleviate the pain and get your body back into alignment. It is not uncommon to be in a minor fender-bender, think you’re fine, and then have some of the above symptoms as time passes—yet have no idea they are related to the accident. Many people don’t know why they can no longer sleep well or focus on things. Especially if a few months have passed, people don’t put the symptoms together with the car accident. That is why it is always best to get into see an auto accident chiropractor in Salem, OR after an accident—even a minor one. If you recognize these symptoms or have recently been in a car accident in Salem, OR, call Dr. Spink to schedule an appointment. You do not have to live with pain or other disruptions to your health. Dr. Spink has the caring touch and years of experience you need to start feeling better.